Canny Forex traders constantly keep their eyes on a number of key economic indicators in markets around the world. Some news items only roll around annually, while others are monthly and with at least eight major currencies plus derivatives available for trading at most currency brokers and the market offering trading 24 hours a day, there are usually several important pieces available every day. Economic news can affect the way certain currency pairings perform – both at the time the news is released and in the aftermath. The Consumer Price Index, housing starts and gross domestic products (GDP) reports are all examples of important indicators but few are as important as the employment report released on the first Friday of every month. Compiled by the US Bureau of Labor Statistics, the report contains a range of information, including unemployment figures, new job growth, and payroll information. 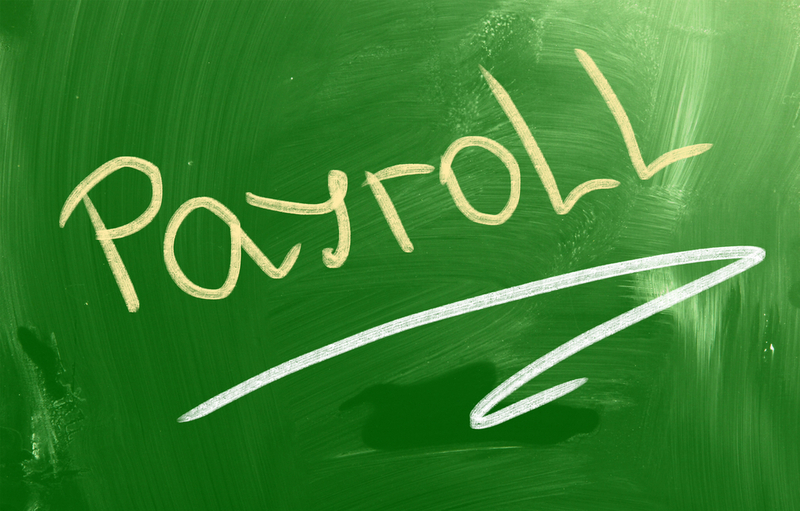 The most important data-set contained in the employment report – at least as far as most Forex traders are concerned – is the US non-farm payroll report. The headline figure from the report is the payroll figure representing the total number of paid workers in the country, excluding the farming industry and a limited number of other business types such as employees of not-for-profit organisations that provide assistance to individuals, some government employees, and private household employees. Despite these omissions, the report still provides an overall picture of employment in the US, which is crucial in determining economic growth. This in turn can have a marked effect on dollar pairings in the Forex market. When the US economy is doing well, the dollar tends to strengthen and vice versa – although other factors and economic conditions in other markets also have to be taken into consideration. In general terms, observers expect to see at least 100,000 new jobs appearing per month. Any less than this is usually a sign that the entire economy is stagnant or sliding into recession. Figures above 200,000 may prompt a dollar gain on the Forex markets. A rise well above expectations (250,000 or more) could push the EUR/USD pair low, potentially breaking two or more support lines. A report that is well below expectations (below 200,000) could see the pair moving in the opposite direction, breaking through two or more resistance lines. The October 2015 report, for example, was released on November 6 and was an extremely strong US jobs report, showing a non-farm jobs gain of 271,000. Other factors from the report showed that the unemployment rate fell to 5% and that m/m wages rose by 0.4%. This was against expectations of around 180,000 job gains and an average earnings increase of 0.2%. With the Federal Reserve meeting in December, it now looks very likely that interest rates will be raised and all these factors combined to send the dollar soaring. It rose 1.5% against the euro and 1% against the pound, showing the importance of this particular indicator.